Their goal is to help you achieve excellence through their quality education. 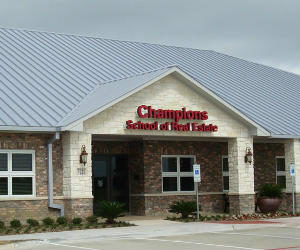 Champions School of Real Estate® has a two-fold goal: To help you pass the State Exam successfully. To get a “jump start” in your new career of Real Estate, Appraisal, Home Inspection, or Mortgage Lending. Selling and brokering real estate is a great independent work option for an entrepreneur. A solid real estate background is also valuable in many different areas, including: Educational institutions, Governmental organizations, lending institutions such as banks and mortgage companies, Businesses with property-related transactions. Get the tools and skills you’ll need from instructors who bring years of real-world experience to the classroom. There are many options for busy people and working professionals to prepare for licensure as a Texas real estate agent or broker. In Business Since 1991. Thousands of today’s successful residential and commercial practicing real estate sales agents, brokers, appraisers, property managers and home inspectors are graduates of our school! You can be, too! 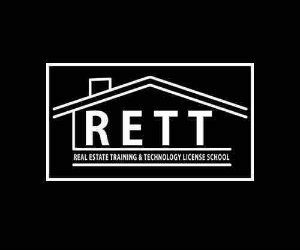 Legends Real Estate School is a TREC Approved Provider of Career Education for Real Estate Brokers, Sales Associates, Appraisers and Home Inspectors since 1991. 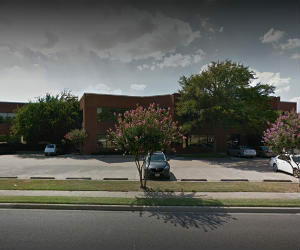 Legends Real Estate School is also approved by The Texas Department of Insurance. They believe their students should become more than “just real estate agents.” They want to provide an educational background that will lead them to impact the industry in a way that they will become “legends” in their time! Their purpose is to significantly increase the probability of you succeeding in the Real Estate business. As is the case with many professions, Real Estate is not for everyone. The flip side is that Real Estate can and will be a successful venture for you provided you learn to develop the right attitude and the willingness to plan, commit and focus on the right things. You must also learn to work smart. Incorporate these concepts with their superior licensing and coaching programs, offering clear and specific direction, one cannot only succeed, but excel far beyond expectations. 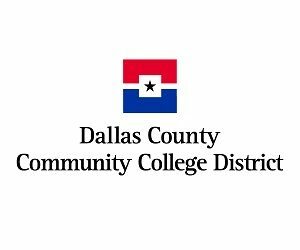 Join them for “live” Pre-License classes on weekends in Plano and weekdays in Grapevine. Whenever you’re ready to study, your coursework is available to you—picking up exactly where you left off. By saving you time and allowing you to work at your own pace, you progress as quickly or moderately as you need, ensuring that you grasp the material fully. No more having the class move on before you’re ready, or lingering once you’ve mastered the concept.